It’s not a joke. 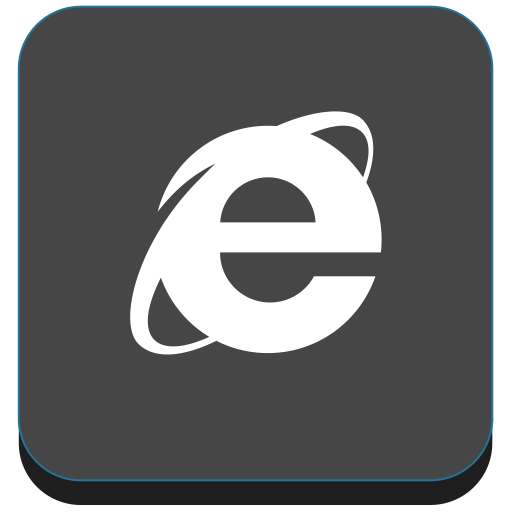 Chris Jackson, a cyber-security expert for Microsoft penned a piece begging people not to continue to use Internet Explorer as a browser. That’s right. Microsoft is not telling consumers to abandon one of its most iconic brands. This plays into the latest news about Microsoft adopting Chrome for its core browser going forward.